I’ve now posted a video clip from Li Zhimin’s fall 2016 reading at Kelly Writers House HERE. 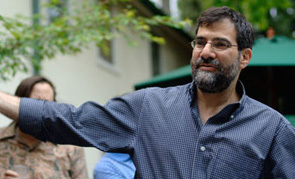 Al Filreis is Kelly Professor, Faculty Director of the Kelly Writers House, Director of the Center for Programs in Contemporary Writing, Co-Director of PennSound, and Publisher of Jacket2—all at the University of Pennsylvania. 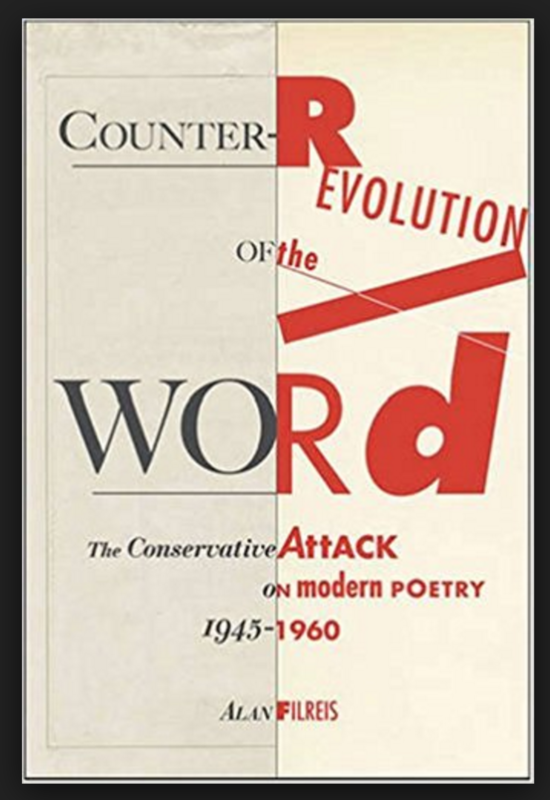 Among his books are Secretaries of the Moon, Wallace Stevens & the Actual World, Modernism from Left to Right, and Counter-Revolution of the Word: The Conservative Attack on Modern Poetry, 1945-60. He is currently writing a book on the art & avant-garde of 1960. He has taught a massive open online course, "ModPo," to 165,000 participants in 192 countries since 2012. Publisher of Jacket2 magazine—my Jacket2 commentary series ][ "First Readings"
Kelly Writers House, "A Place for Everyone"
Al Filreis © 2019. All Rights Reserved.